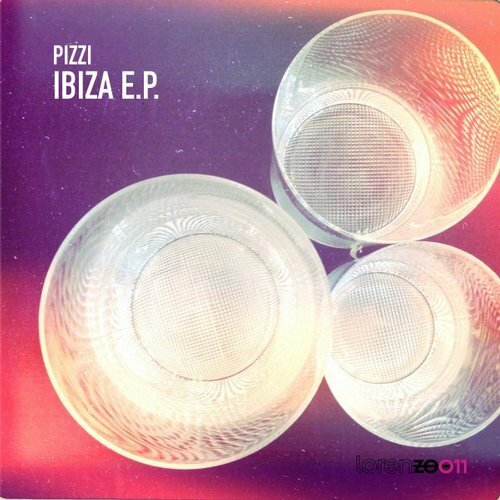 lorenZOO presents Pizzi, with his new Ibiza E.P. From today until next Monday at Beatport exclusive. lorenZOO Records is a Ibiza based label run by L.A.D. who has a passion for true and timeless House music. Launched in 2012 as a sublabel of Royal Plastic Music Group, is now on its 11th release and is proud to present a three track EP from Pizzi called "Ibiza EP." It includes the tracks Nu Jack Raw, Exit DC10 and Delete Pink. Pizzi is known internationally for his deep and techy sound. He is a cool guy who has a legacy of music which dates back to the inception of the House genre. As a true pioneer and figurehead he has been strictly ignoring the world's famous music scene. This EP is a fine example of why Pizzi lives a DJ career that now spans over three decades. The only thing he said: „ if you like my tracks - play it - if not trash it, but I'll still eat my chicken sandwich...!! !